I prayed for God to use my family’s adoption story. 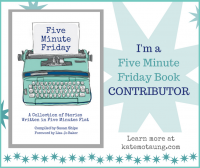 It was a wide-open prayer I offered up over time – sometimes hesitantly, other times confidently. 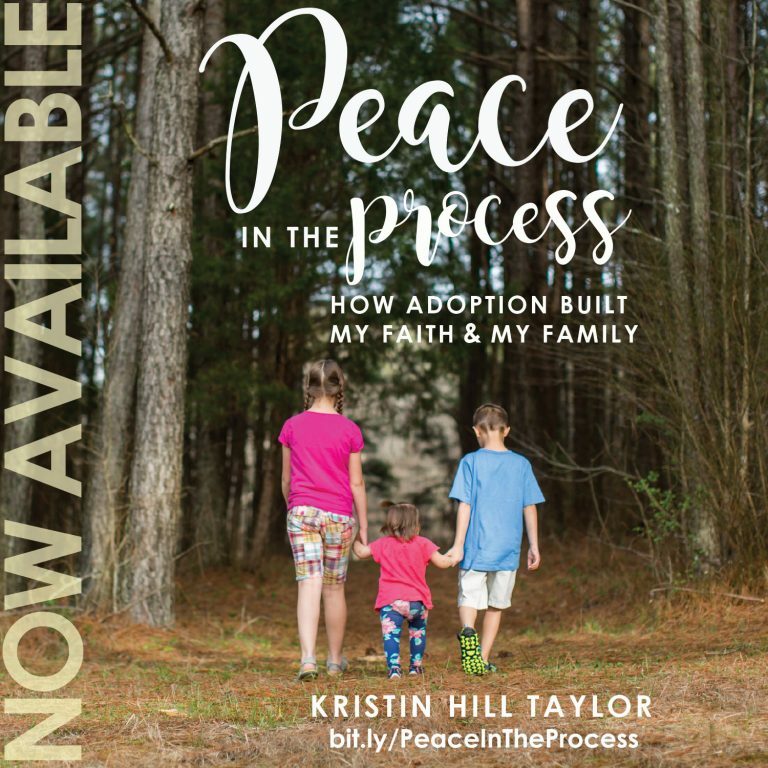 Meanwhile, I wrote an ebook called “Peace in the Process” tells about the hard season of infertility and then how God led my husband and me to adoption. The crux of the story is God built my family of four in a way I never expected – and simultaneously built my faith. I sold some copies of “Peace in the Process” and started getting feedback from people I didn’t know. And then I started praying for people I didn’t know as they shared their infertility and adoption stories. I continued to pray God would use these words for his good – even though I had no idea what that would look like. Meanwhile, I started getting involved with a local adoption ministry. The co-founder and I connected easily and planned some events. Through the events, I met other women who were waiting and hoping and struggling and wondering like I did – and sometimes still do. 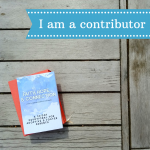 With this post, I’m joining Jen Ferguson for the Soli Deo Gloria Sisterhood Gathering. "…when we offer what we are…." Offering up ourselves is just what God wants, isn't it, Kristin? 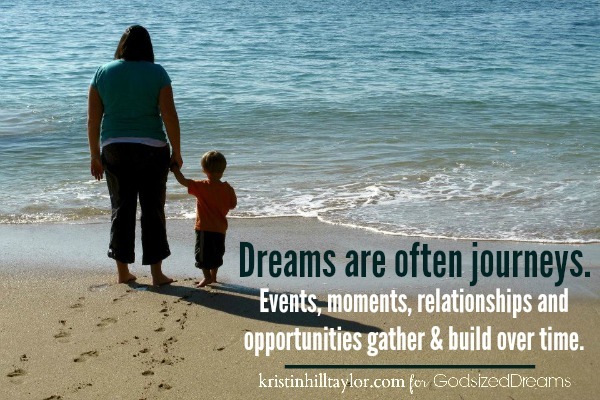 He then takes us and takes the dreams He has given us through the Holy Spirit and rolls them into the real thing for us. I am so pleased for you and your family to have a third child on the way to becoming part of your family. Thank you for your sweet affirmation. It's always good to see you here.